Internet Connection Not Keeping Up With You? Call Internet Magic Brisbane Today! Do you live in Brisbane and are finding that your internet connection is constantly letting you down? These days, we rely so heavily on our internet to do almost everything; we can order meals online, buy clothes, groceries and we use it to do work and research as well as for enjoyment. The internet has become so deeply intertwined in each part of our lives that, when it doesn't work properly we find ourselves in a complete panic! But it doesn't have to stay like that. Internet Magic specialise in all of your internet problems and solutions and we are confident that we'll find the perfect solution for you. 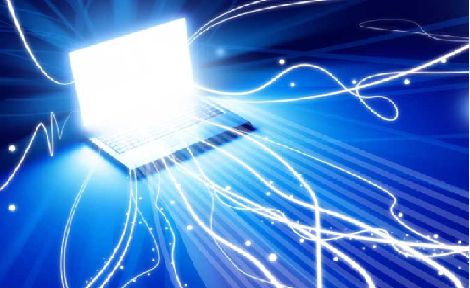 Don't Put Your Internet Solutions off; Call Internet Magic Today! Sometimes, when we have really busy lives and all the tasks on our to-do list just continue to pile up, we start putting of tasks such as getting repairs done, cleaning and other various things that end up on the backburner. Of course you can't do everything, and it's great to have priorities, but having slow internet can becoem a very serious problem if not fixed. Imagine this; you have family travelling overseas and the only way to keep in touch with them most of the time is via internet. If your internet isn't working properly, then you will be worrying about where your family are and what's happening to them. And what if you suddenly realise that your registration is about to expire? It's after hours so you can't go to the RTA and if you have to work tommorrow so you won't have tiem to go. It would be so much easier if you could just do it online, but, as usual, yur internet is slow again. You don't have to go through all this hassle; just call Internet Magic Brisbane, and let us speed up your internet today!